mobiREALTOR - Close real-estate sales fast and easy! Mobius mobile image recognition technology is also used in the mobiLUX, mobiSHADES, mobiTRUST, mobiPET, mobiWINE and mobiBIZ applications. For more information about mobiREALTOR or Mobius International, contact our US Headquarters at (877) 829-0536, visit www.mobiworld.me or fill out the form below. 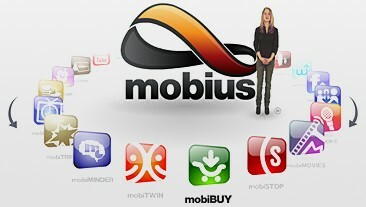 © 2012-2019 Mobius International, Inc. International and Domestic Patents pending.